A healthy company always has a performance review of their employees periodically. This is to ensure that everything inside the company is doing their job well. An employee’s performance reflects that of the company’s so it is always a prerogative for the company to have a performance review. 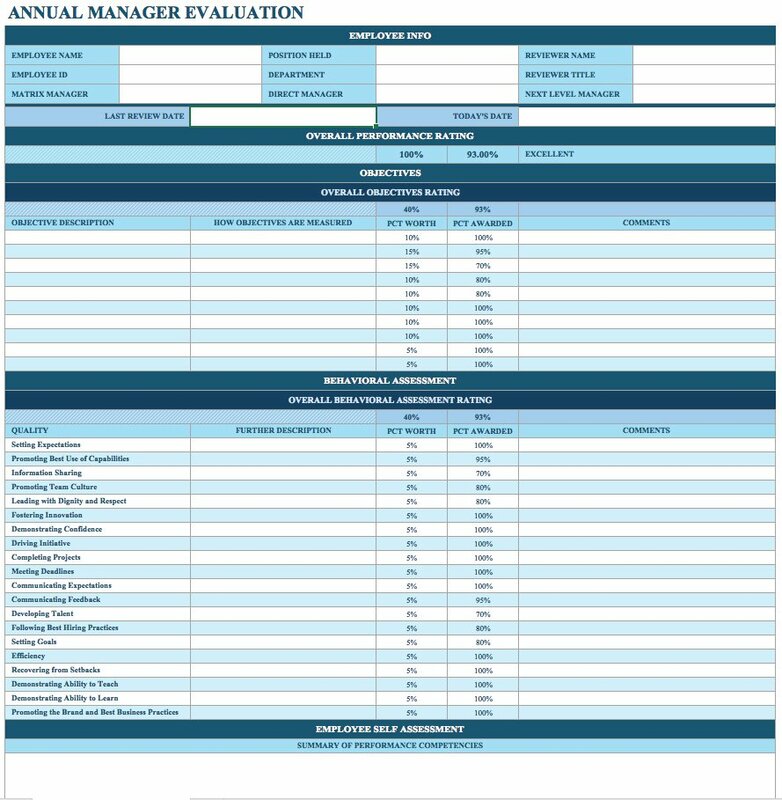 If you are an owner of a small to medium company and you still do not know yet about performance review forms, then this is a place to start, hence the reason why you need to find a free performance review template. With this free performance review template, rest-assured that your employees will know how to answer the questions and they won’t be confused about the things that they need to fill up. If you do not have a template during performance reviews, chances are your employees might be confused on what to say or write. 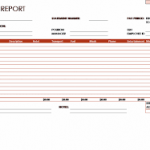 A performance review template entails the employee must fill up the employee details. That then includes the name and position of the employee. This is important because every position should be review on different standards. Next, the employee should fill up the years and the months that they are employed in the company. The employee will also fill up the date of current review and the date of the next review. Most importantly, the employee should also fill up the name of the reviewer before answering or proceeding to the questions. This performance review template also looks like one that companies should utilize for organized details. A good performance review should have a specified goal. 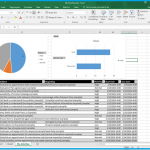 The employees will need to fill in the goals and their tasks. Next, they have to fill in the action that they took on how to achieve these goals. This will measure their creativity, critical thinking ability, and the ability to solve problems. Next, they have to indicate if they have completed the tasks or not. Another important thing to do is that they have to put some comments about that certain task. They have to fill in what they feel about that task. The comments are important so that the employer or the reviewer will know about the employee’s feelings. A certain company should have synergy and micromanaging. This is to ensure that everyone in the company is happy. Another important thing that the employee should fill up is that the future plans and actions. They have to fill up the next tasks and what do they intend to do with it. They might also write down the comments on the tasks to know if it is viable. They might also write down anything that they feel about a particular task. The employee will be able to do the task successfully if there is a cooperation between the employer and the employee.